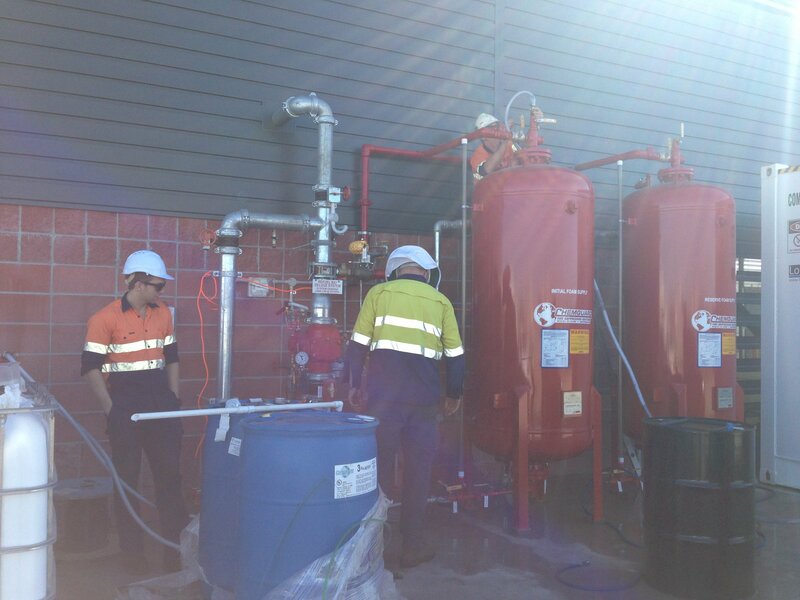 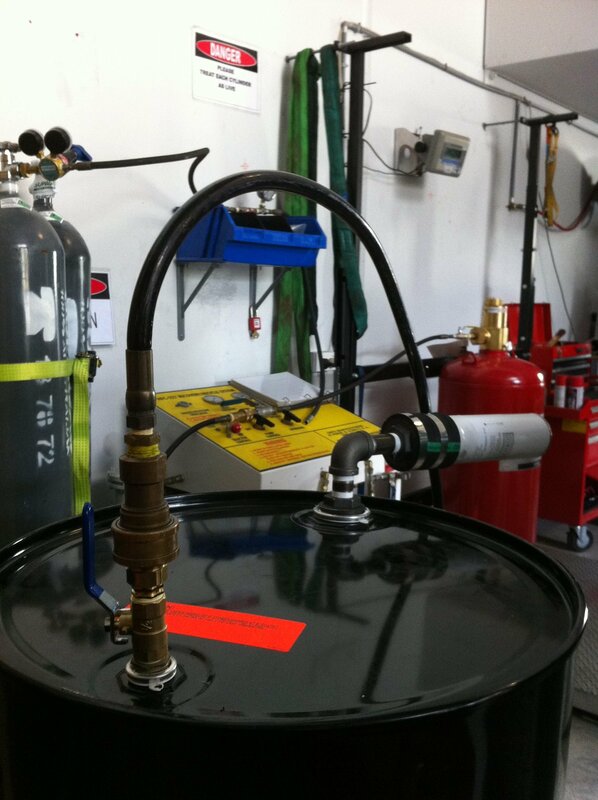 LPG Fire Australia is licensed pressure test station #727. 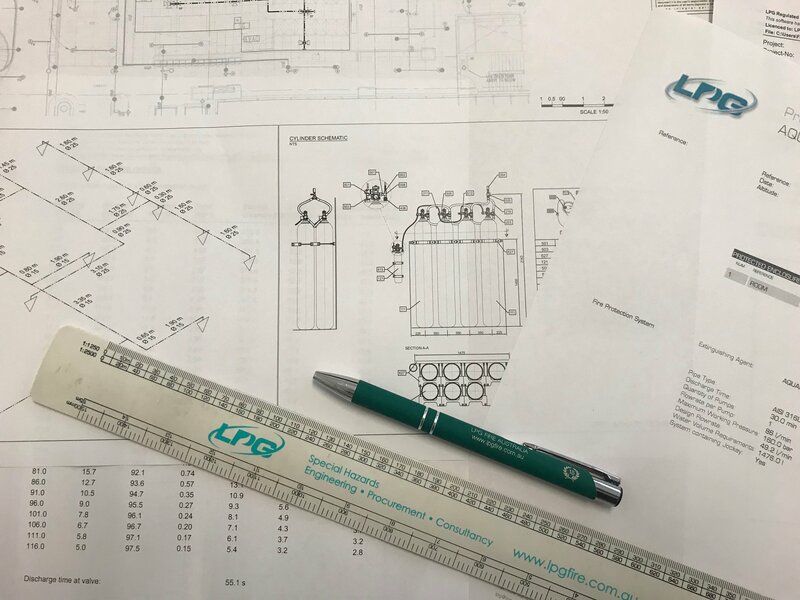 To meet your AS 1851-2012 compliance requirements we offer hydrostatic pressure testing of most synthetic gas cylinders (FM200/NOVEC 1230), C02 cylinders and service exchange on most inert gas cylinders (iFlow®, Inergen®, ProInert® and Argonite®). 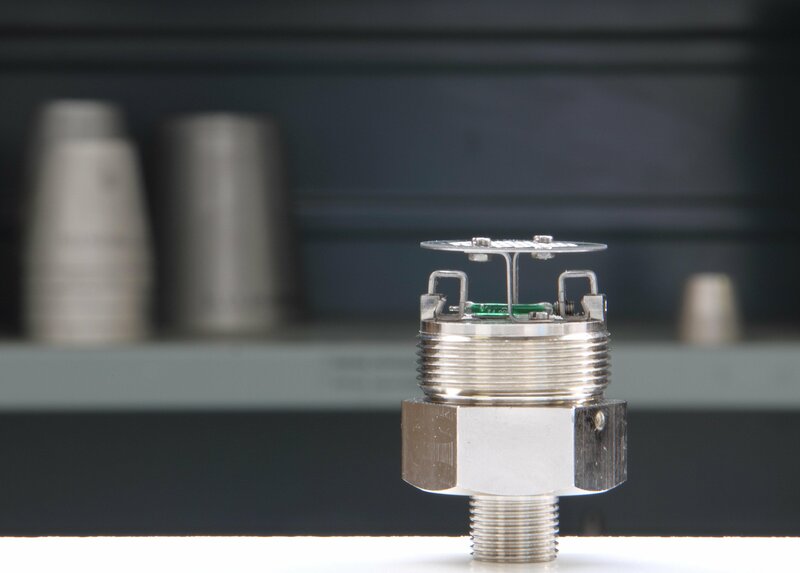 We can also hydrostatically pressure test system components such as fabricated manifolds and fittings, discharge hoses and selector valves. 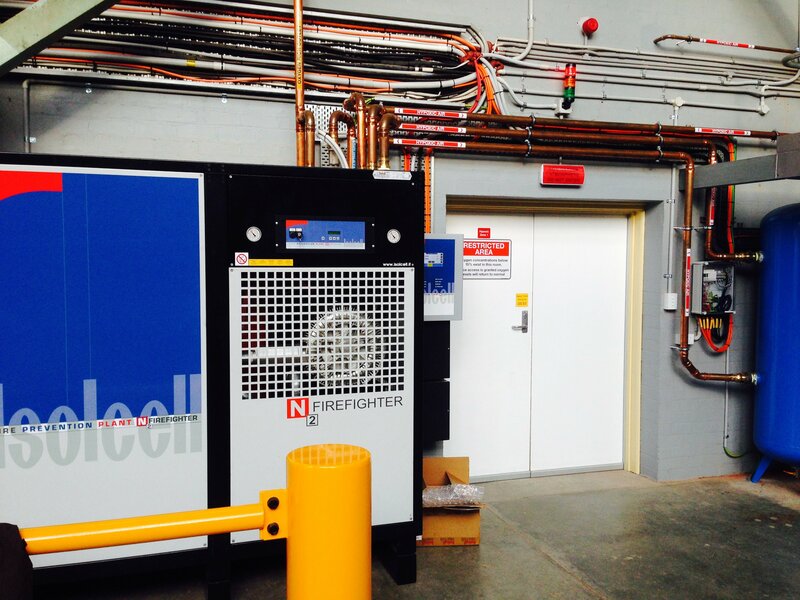 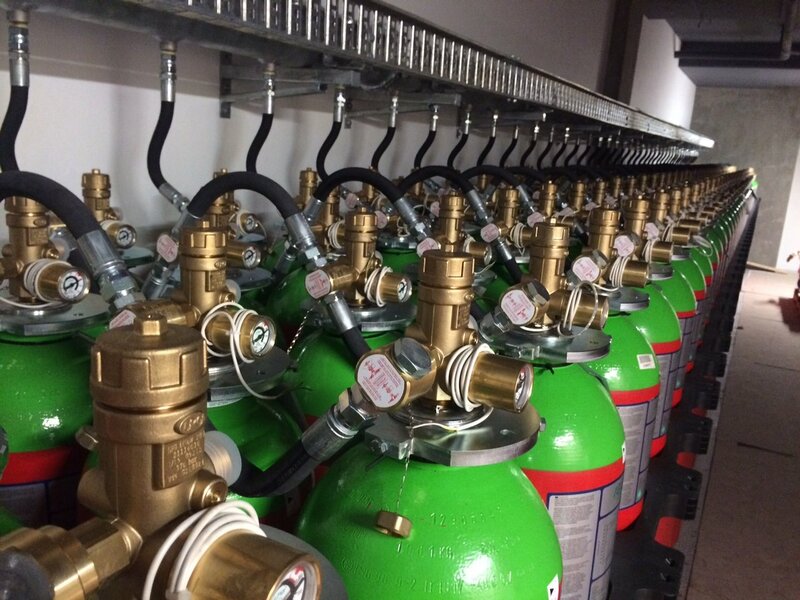 Our factory technicians appreciate the importance of attention to detail and the need for a quick turn around and are regularly trained on a variety of gas system cylinder types.